EXPANDING INTO BULK DISTRIBUTION IN CANADA! Recochem acquires industry leader UltraClear Bulk Fluids. Ultraclear is the leading National Blender/Distributor of bulk Windshield Wash and Coolant to automotive and trucking fleets, dealerships and service centers in Canada. 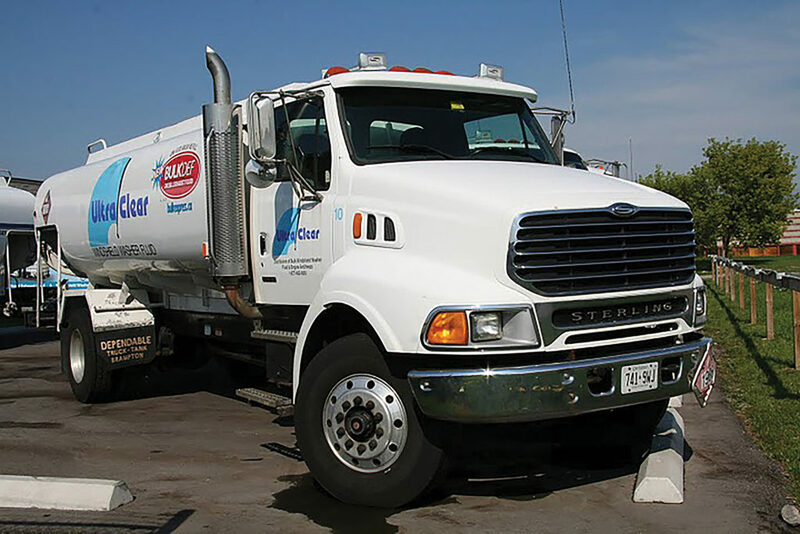 With a fleet of 52 trucks and a strong staff of drivers, equipment installers and head-office staff in Markham, Ontario, Ultraclear sells into channels that complement those called upon by Recochem. 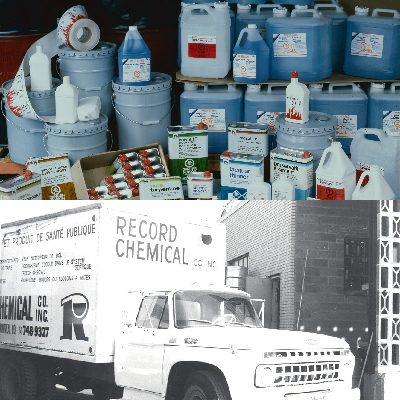 Recochem celebrates 65 years of continued growth and success worldwide! The Americas Division acquires all DEF related assets and the H2Blu brand from Wakefield Canada. 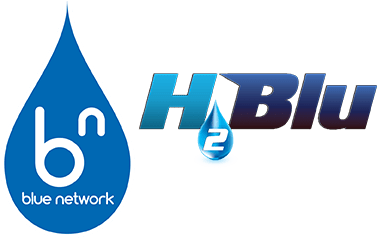 The additions are integrated with the national DEF Blue Network Program to solidify Recochem’s position in this segment. 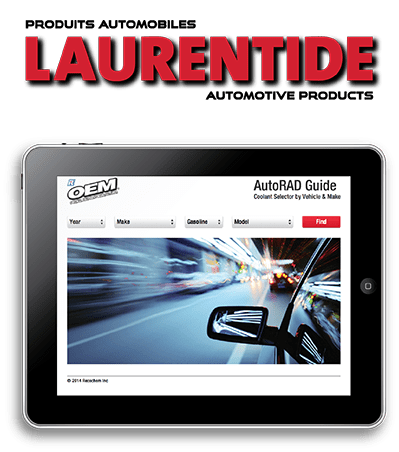 With the addition of Laurentide – a supplier with strong national distribution in the automotive aftermarket and the grocery & club-store channel – Recochem is able to enter new market segments, improve its sourcing and logistics, and gain access to new products and brands throughout Canada. The company launches a newly designed website that is mobile responsive and operates easily across all platforms. The AutoRAD Guide – a coolant selector by vehicle, make & model – is developed as a web application to promote OEM coolants in the U.S. market. The company and Tianjin Changlu Salt Industry Co. Ltd form a Joint Venture company in China – Recochem Engine Coolants (Tianjin) Company Ltd. that helps us establish a position as technical leader in blending and selling Antifreeze and related products in this growing market. 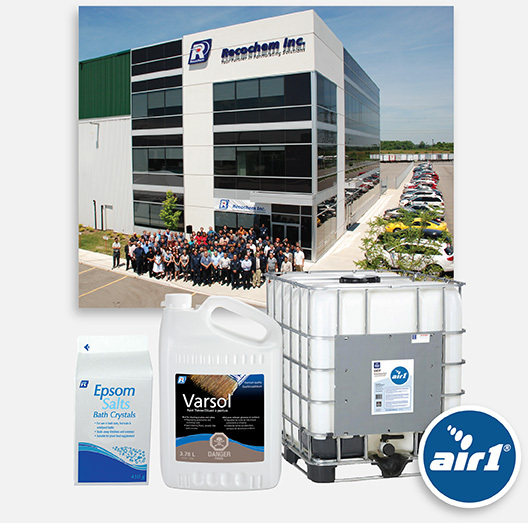 Our business expands across North America by manufacturing well known brands such as Liquid Plumr® septic treatments and RV plumbing antifreeze (Canada & USA); Prestone® Performance Chemicals (Canada); Armor AllTM Wood Preservatives and BBQ Cleaners (Canada); OEM® Antifreeze/Coolants. 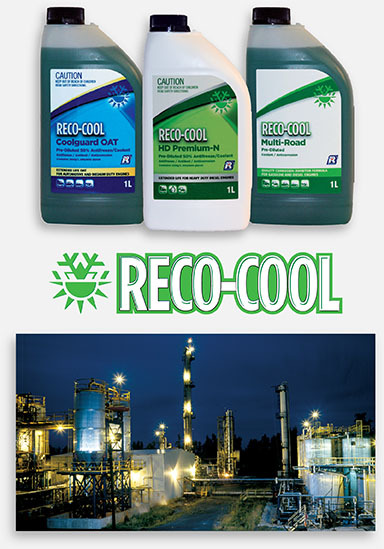 With a network of “Macro-Distributors” set up in Asia and the Middle East, Recochem can store inventory and build local sales forces to effectively promote Reco-Cool as the premium coolant brand in the market. 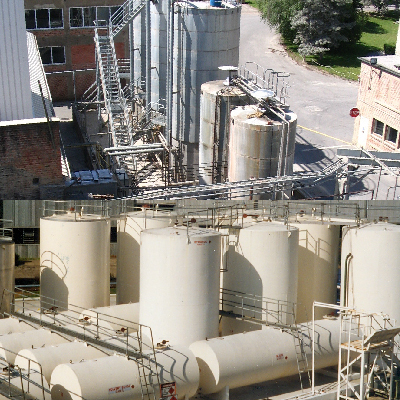 Recochem adopts new redistillation process at Napierville In an effort to make product from renewable sources, the Napierville facility develops a new process for re-distilled ethylene glycol (REG) from recycled used antifreeze/coolant, to produce high purity glycol for coolants. 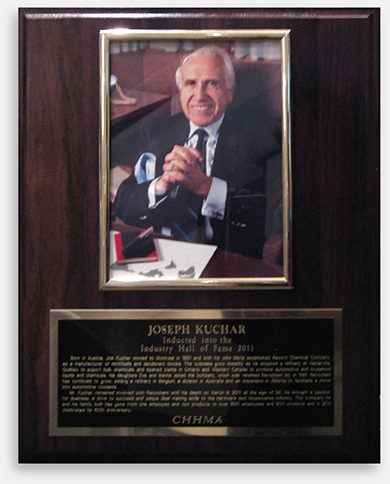 Joseph Kuchar is inducted into the 2011 CHHMA (Canadian Hardware & Housewares Manufacturers Association) Industry Hall of Fame for his many contributions with the products and services that Recochem provided to this industry over the past 60 years. 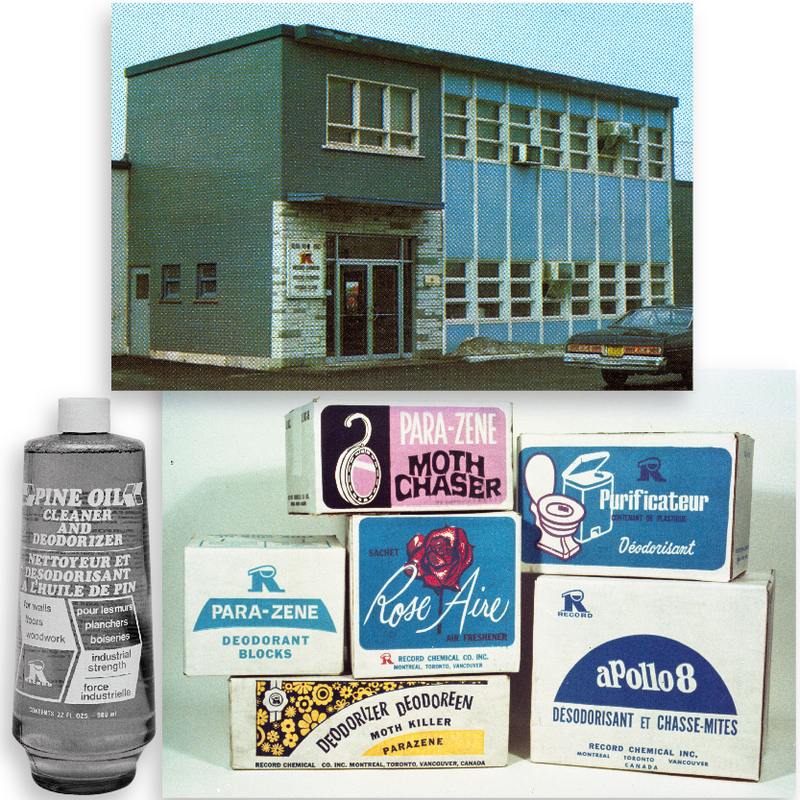 Recochem celebrates 60 years of continued success. The Ontario Consumer Division moves to a new facility in Milton. 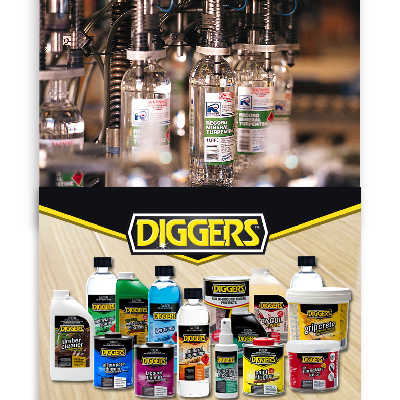 Super concentrate coolants are produced and delivered to the U.S. and South America. 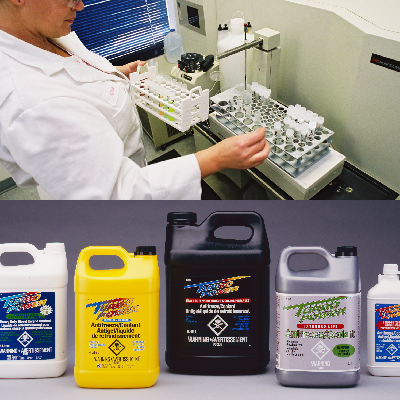 The product development lab tests and develops household, automotive and paint sundry chemical products to meet our customers’ needs. The Consumer Division begins supplying Air1® Diesel Exhaust Fluid (DEF) to the Canadian heavy duty diesel engine market, and becomes the leading supplier in this segment. Coolant sales expand on a global scale to blend and deliver products to South America, Europe, Middle East and Asia in drum and bulk. 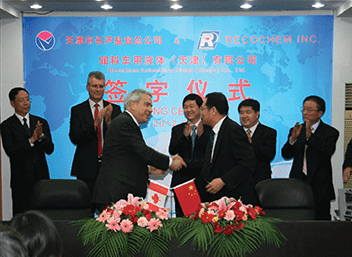 Recochem strengthens its presence in both India and China. Our worldwide presence grows by developing unique coolant technology with enhanced, cost-effective performance. The company initiates Queensland Blow Molding (QBM). The company initiates its own facility to produce HDPE and PET bottles efficiently and cost-effectively. 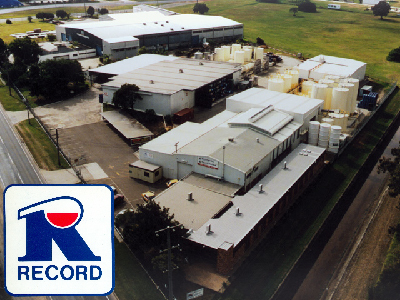 A strong national distribution network secures Recochem’s ability to reach the entire Australian market. Recochem acquires Diggers, Australia, a well-established hardware brand is acquired to help Recochem expand its market position in the hardware and paint channels across Australia. 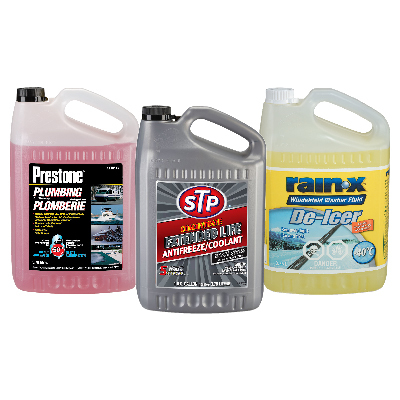 Recochem further expands by licensing key consumer brands such as Prestone * Windshield Wash and RV Plumbing Antifreeze in Canada (2005); STP* Antifreeze/Coolant in Canada and the U.S. (2005); and Rain-X* Windshield Wash in Canada (2007). While the revised logo respects the history and equity built of the Recochem brand, it has an updated energy that shows our forward moving, innovative attitude. Recochem purchases Dow Chemical’s Coolant Antifreeze technology, which leads to the expansion of the Nisku, Alberta operations with tank farms, a blending facility and laboratory. Our Coolant Lab provides analysis and performance testing, expert product development and technical support worldwide. Recochem expands in Australia and Belgium. Four more facilities are acquired in Australia at Queensland, Perth, Adelaide and Melbourne. There is expansion into trading/import operations from India, China and other South Asian countries. Products include a range of Alpha Olefin Sulphonates and Fatty Alcohols. 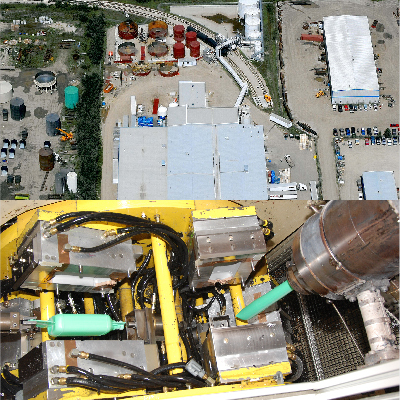 Recochem acquires Plant in Belgium. Luyten S.A. naphthalene refining facility is purchased by Recochem. Based in Marches-les-Dames -near Brussels- this facility produces paradichlorobenzene deodorant blocks, and refined naphthalene used in moth balls; products are exported to global markets including Asia, Middle East, and the Americas. Today, Luyten has further expanded to distribute coolants to Europe and Africa. The Nisku, Alberta facility opens under the Consumer Division to provide better service to the growing market in central and western Canada, and to support the organization’s expansion into the automotive and heavy-duty diesel markets. 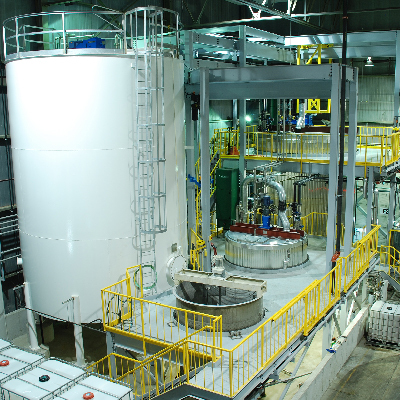 Recochem becomes highly automated. The sophisticated co-extrusion technology provides the advantage of blowing multi-wall bottles and supplying identical products from all four Canadian facilities. Recochem expands into the Canadian automotive market by increasing its production capabilities to include Windshield Washer Fluid, RV Plumbing Antifreeze and Antifreeze/Coolant for gas bars, retailers and automotive jobbers. 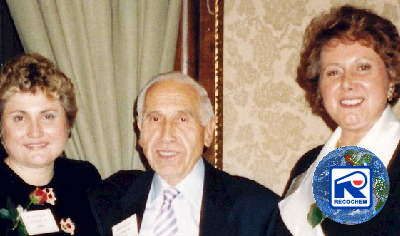 The growing group of companies is renamed Recochem Inc, and reorganized under one corporation controlled by Joseph Kuchar and his daughters Eva and Marina. A strong management team and dedicated employees help make the transition from a “small”enterprise to a globally competitive organization. New logo aligns company image with petrochemicals and that of a reliable, trustworthy organization. An opportunity arises to enter the Australian market for Chlorinated benzene products, so property is purchased in Brisbane and a production facility is established. The company dominates the Australian market as a supplier of para -and ortho- dichlorobenzene products. Logo is updated for a new “modern look”. A plant is acquired in Brampton, ON, to continue company growth, particularly in the consumer products business with paint thinners and solvents, automotive liquids and household chemicals. 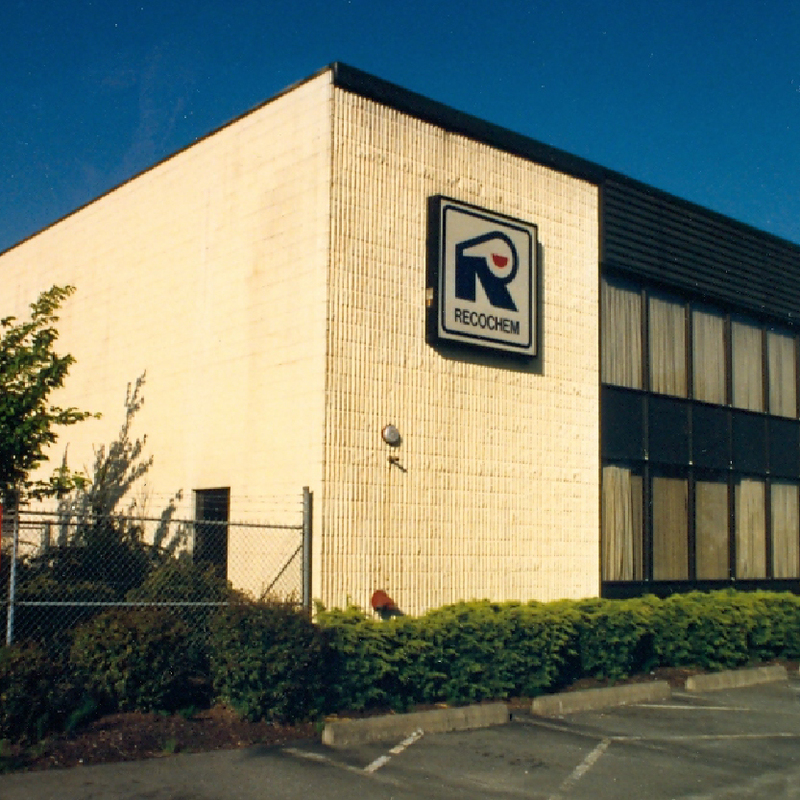 A branch opens in Burnaby, B.C., which later moves to Port Coquitlam, B.C., in 1979. In a joint venture Joseph Kuchar acquires land in Napierville, Québec and builds a naphthalene and chlorinated benzenes refinery under the name Chemical Refineries Corp. Record Chemical later takes over the joint venture and Napierville Refineries goes through several major expansions. 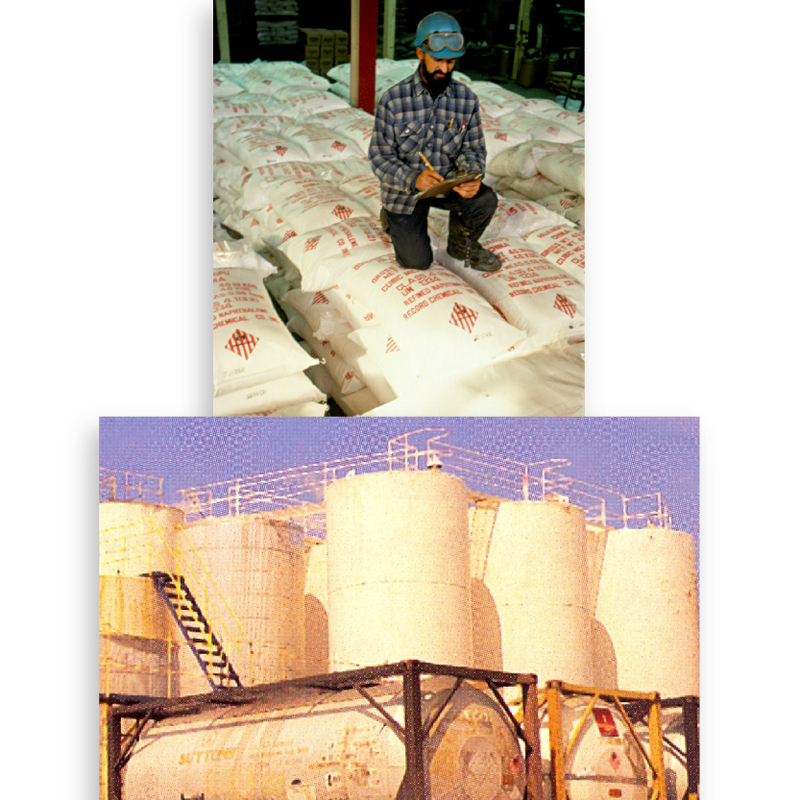 Today, it is the only refinery in North America to produce and sell naphthalene. The Industrial Division is established to import and distribute chemical intermediates needed by the Canadian chemical industry from Europe, South America and from the growing Chinese market. 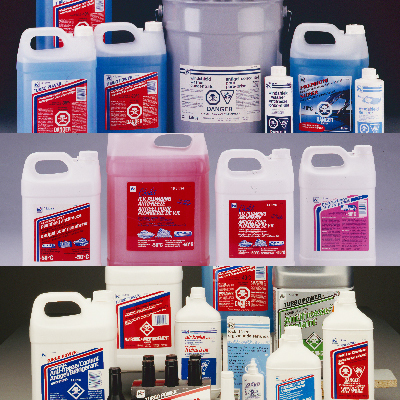 The Consumer Division is formed to formulate, package and distribute a wide range of household, automotive and paint sundry chemical products. The company moves to 850 Montée de Liesse Road in Ville St. Laurent. It expands into new product lines, including liquid filling operations, to produce paint sundries, outdoor living product and windshield washer fluid. The St-Laurent location still remains the corporate head office today. 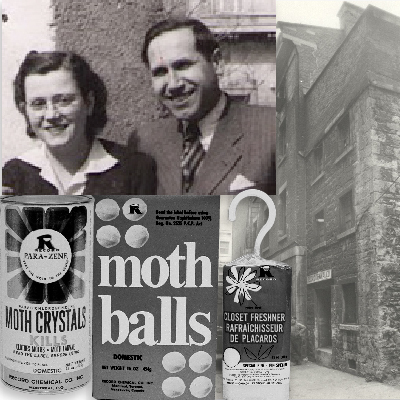 Joseph Kuchar and his wife Maria establish Record Chemical Company Inc., a business based on Naphthalene and Paradichlorobenzene, at 401 St. Éloi Street in downtown Montreal, or Old Montreal.